Powerful cutting possibilities . 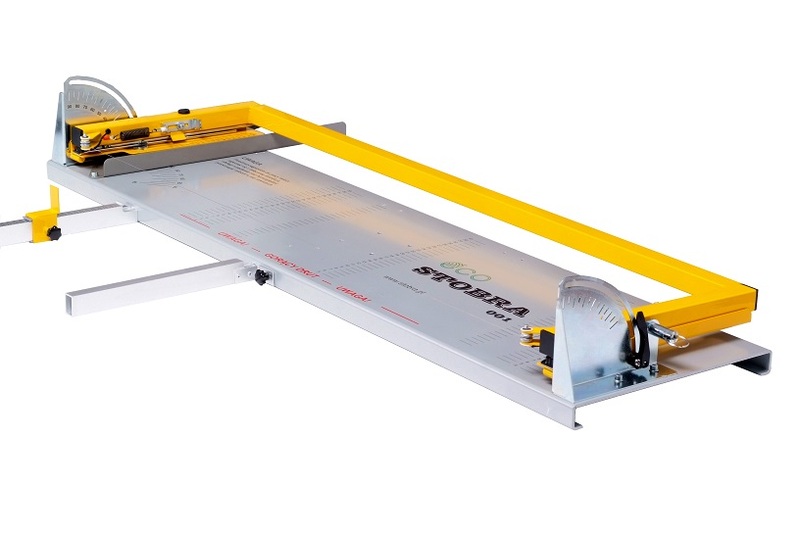 . .
Styrofoam cutter Stobra ECO is a professional device designed for precise, fast and waste-free cutting of styrofoam materials. The hot wire styrofoam cutter Stobra ECO enables any machining of polystyrene blocks in all possible variants (straight cut, angular cut, rabbet, wedges, etc.). 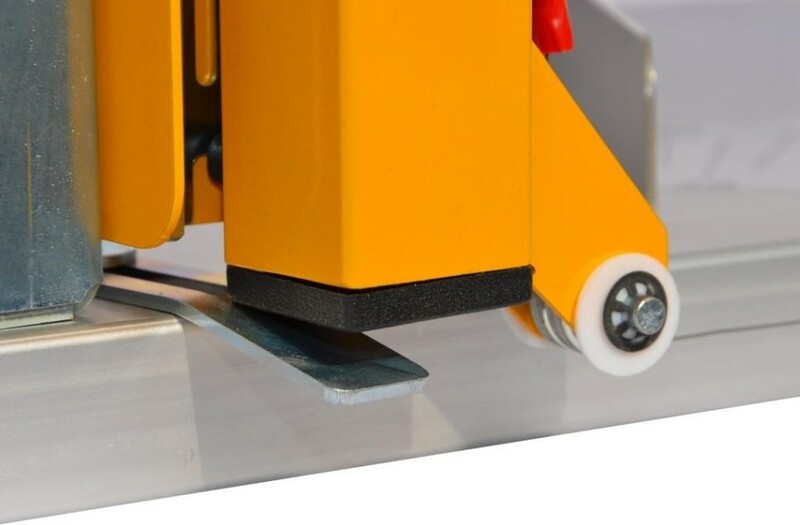 In addition, cutter is equipped with several linear and angular scales that simplify accurate and fast length or thickness measurements of cutting material, as well as setting parameters of angle cutting. Styrofoam cutter is factory equipped also with a kit of two supports supporting the cutting material. Long support has a scale and a stop that simplify making repeatable cuts. 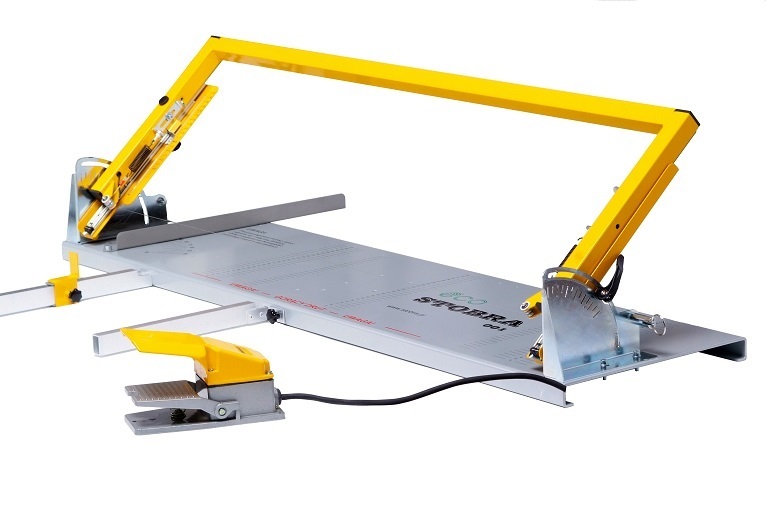 The styrofoam cutter Stobra ECO is a quality foam cutting device and available only as a classical cutting table. Only Foot Switch and Carrying Case is available as an accessory to cutter. Power supply unit equipped with transformer, protection fuse (standard 5 x 20) signal diode and a splash-proof, profesional XLR socket, using for connecting unit to cutter and to the Foot Switch. In model ES01 the power supply unit are installed on cutters base plate and connected to bow. In other models ES02 and ES04 power supply unit is separately from device. Thanks to scales and limit stop riders, time intensive marking of insulating slabs can be dispensed with. The new end stop is fitted with a stick, which could be used either as handhold. High quality locking system of styrofoam cutter Storbra ECO is made to use bow as a handle for transportation. All this standard functions make Styrofoam cutter Stobra ECO best in class with powerful possibilities in cutting polystyrene (EPS, XPS) or similar materials. 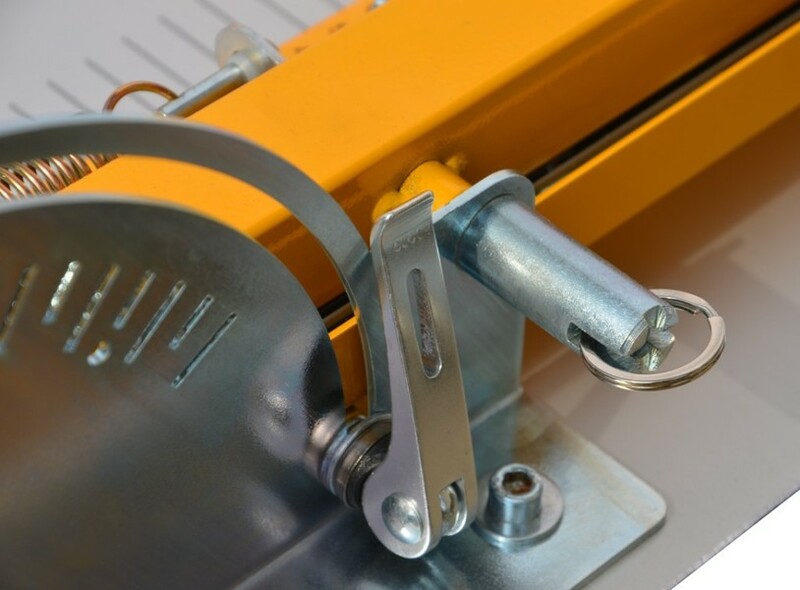 The purpose of supports is to support cutting material, as well as providing stability during thinning the material. There are available two models of support: long support scale (ca. 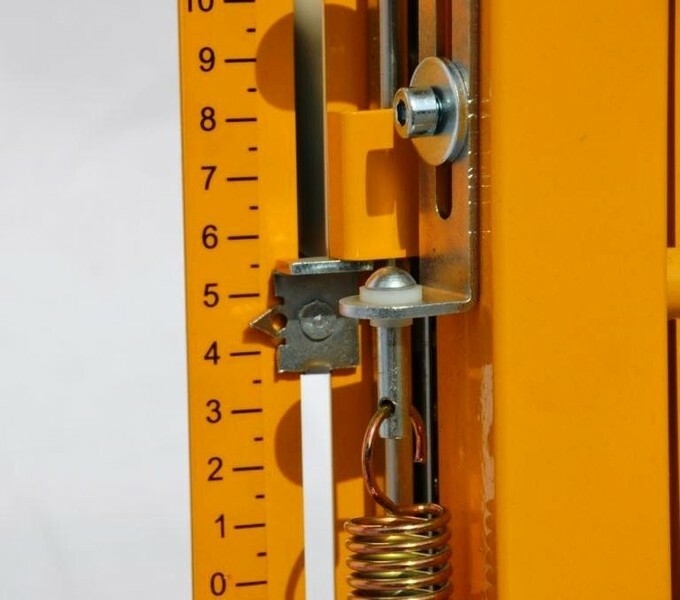 55cm long) and short support without scale (ca. 35 cm long). The supports can be mounted interchangeably in any hole of the base plate. They can be use simultaneously and independently. 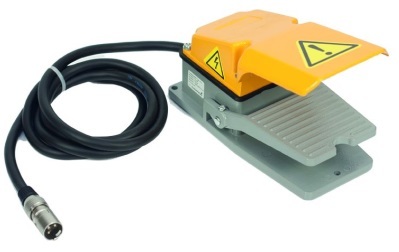 Foot switch is a component designed for all types of styrofoam cutters of STOBRA ECO. 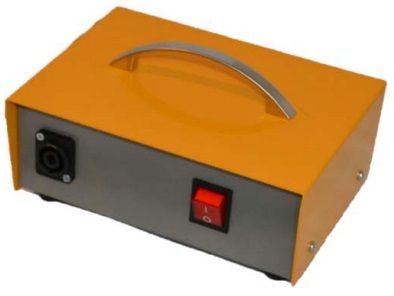 Foot Switch allows you to control the styrofoam cutter without the use of hands and increases both comfort and safety. It is particularly useful, for example, when cutting large polystyrene (EPS, XPS) foam elements, thinning polystyrene blocks or cutting grooves. Carrying Transport case protects the styrofoam cutter Stobra ECO from damage during transport and allows for easy storage. Carrying case have a handle on it side for comfortable transportation. The case is made of wood and plywood. Inside, there are handles that allow attaching additional accessories like footswitch and supports. For Styrofoam cutter Stobra ECO we use Nichrome – NiCr wire. We offer ready-made versions of the cutting wire with two lugs on the ends for easy and quick installation on the cutter. Cutting Wire for Stobra ECO! You can buy by the piece (1 pc) or in large amounts (1kit = 10pc). 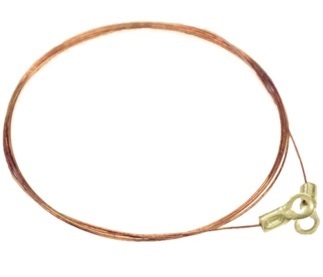 The cutting wire are always in stock and can be sent to the client immediately after the order confirmation. 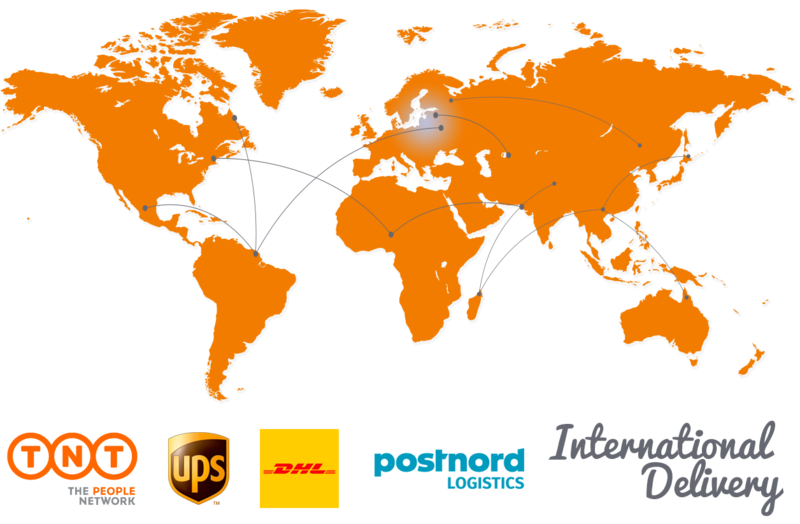 Our shipping partners are DPD, Post24, Itella SmartPost, DHL, UPS, DB Schenker.